TECHNIQUE: PanPastel + Gelli Plate | Paint. Draw. Blend. Carolyn Dube has been experimenting with different ways to “seal” PanPastel without using fixative. 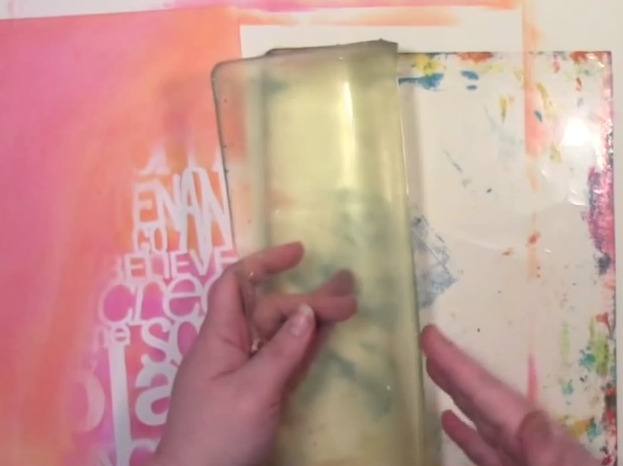 In this post at her excellent blog A Colorful Journey she shows how to seal PanPastel using a Gelli Plate. Very cool.